KUCHLY is specialized in cutting, bending and stamping / deep-drawing from metal parts since 1956. These manufacturing techniques are applied to a wide range of materials: cold rolled steel, galvanized steel, stainless steel, copper, brass and aluminum, etc. In our location in Sarrebourg are located our development service, prototype fabrication, tool manufacturing and mass production. 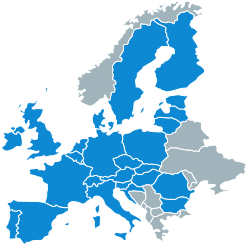 All our parts are manufactured in France with steel purchased in Europe. This allows us to ensure constant quality and to be transparent about the traceability of our products. A question ? Need advice ? No shipments during these periods.